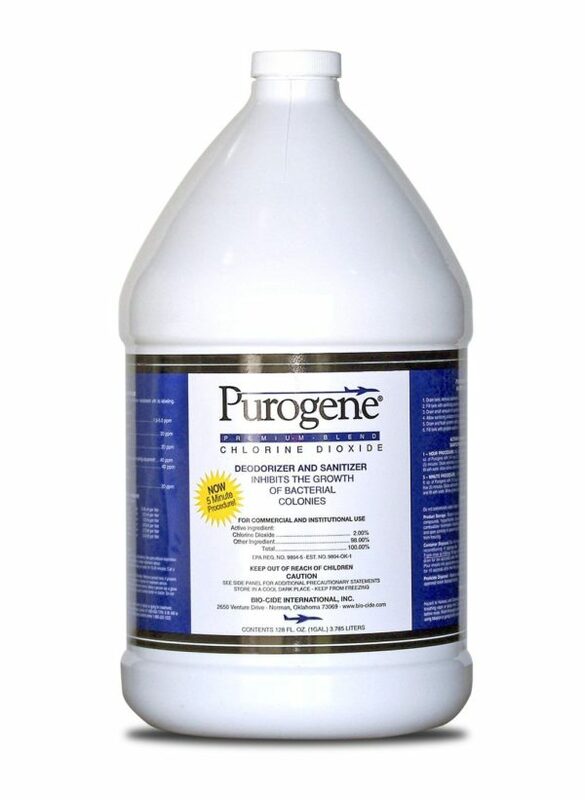 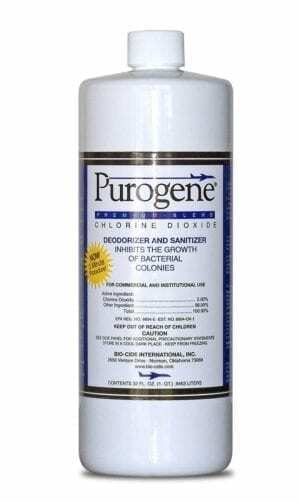 Purogene is an extremely effective, broad-spectrum microbiocide for uses in airline water storage systems, potable water tanks, RV water tank systems and off-shore water storage systems. 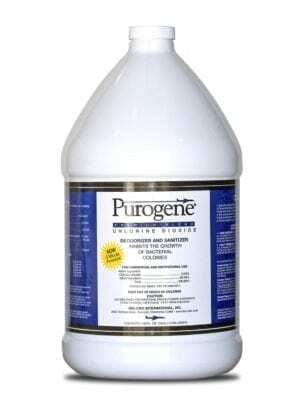 When Ordering this amount of Purogene, it is recommended to order one 4lb. 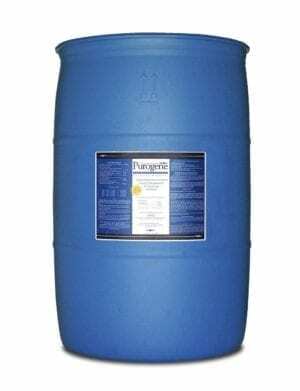 tub of Citric Acid Activator (Part# 10200). 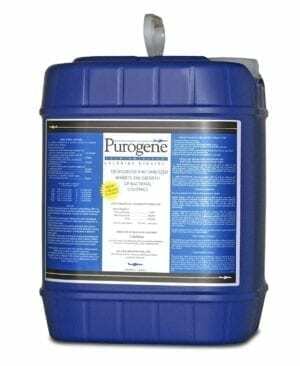 Yields 64 oz. 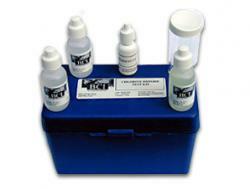 of Activator.